Manufacturer of a wide range of products which include automatic bio digester. 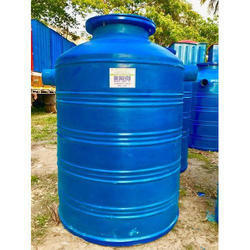 Automatic Bio Digester is another product within the range of environmental products. Looking for Automatic Biodigester ?